Our newest Lamancha herd sire is finely here. 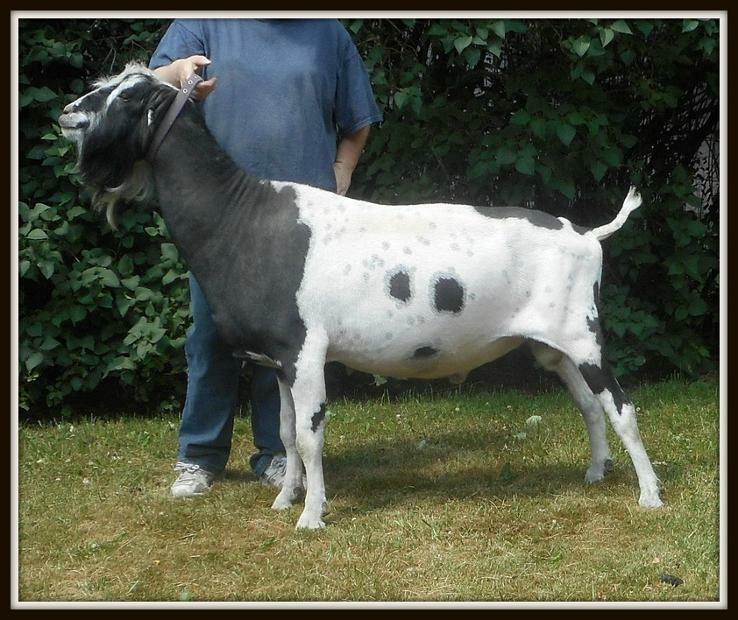 Arriving from Witts End Dairy Goats in Sandpoint, Idaho, *B Rockin-CB KV Backdraft is sired by ++ *B SCGH Kastemur's Vigilante News ( LA 5-05 vee 90 and an elite sire.) and out of GCH Rockin- CB KTL Yulan (LA 4-04 91). Backdraft is very tall and very dairy. He was linear appraised on 4-03-15 and scored EEE 90. We are so excited to have Backdraft join our sire line up and eager to see the quality type and color he will bring to our 2016 Lamancha kid crop. Thank you Angela Martin for the use of your photos. 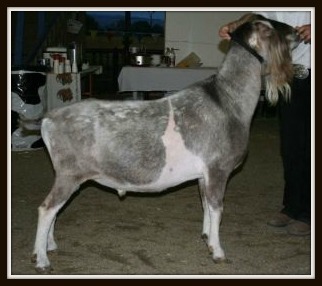 "Vigilante News", Backdraft's sire, VEE 90. 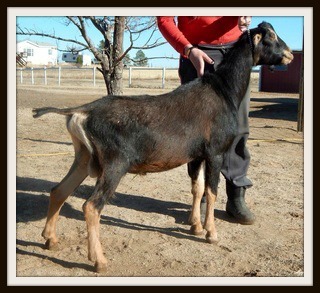 "Elivis" came to our herd as a splurge as we really had not planned on getting another Lamancha buck this fall. However when we saw him for sale we just couldn't pass up the opportunity to bring his outstanding genetics into our herd. Lucky * Star's LD Elvis exhibits extreme dairy strength, as well as beautiful general appearance with a sharp well balanced front end, strong feet and legs, and a lovely correct topline and rump. 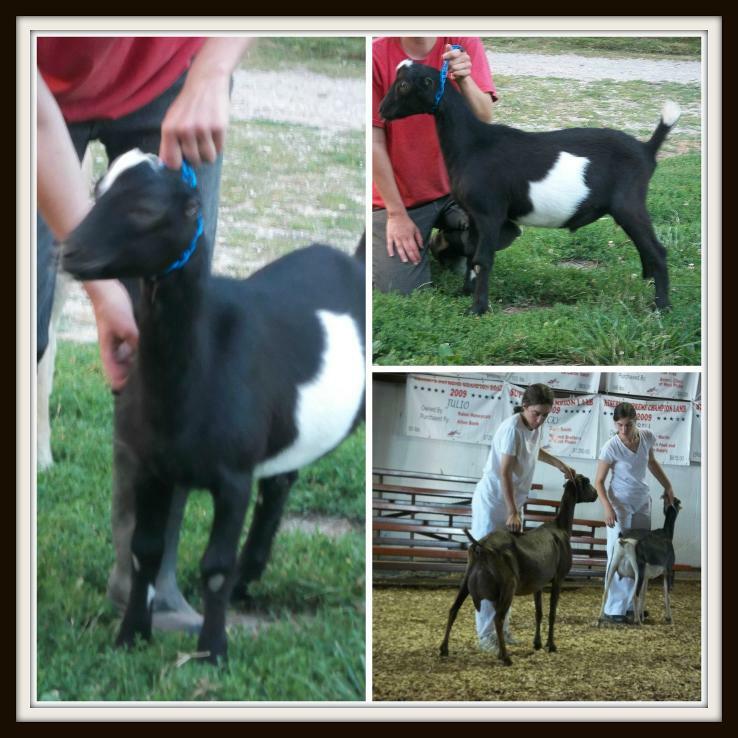 Thank you to Blackwing Dairy Goats for the use of your photo and giving us a chance to bring Elvis' "Platinum" genetics into our breeding program. 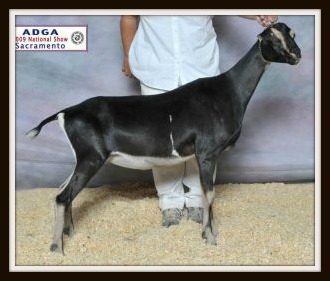 I would like to give a big thank you to Jose at J "N" R Lamanchas for making Apollo available to our breeding program. Also I wish to give a heart felt thanks to Jaci Duda at Moonglow Ranch for her gracious help in letting me use photos of her beautiful Lamanchas on my site.